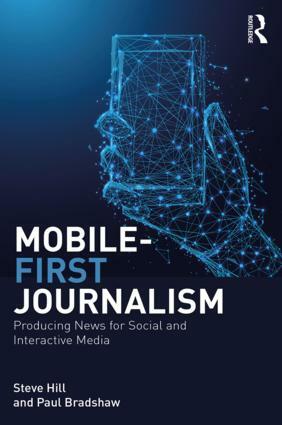 The Guardian, Times, BBC, Telegraph and Reach (formerly Trinity Mirror) will all be speaking at the third Data Journalism UK conference on May 3 at the BBC in Salford. Tickets are available here including early bird and afternoon-only options. There are also bursaries available for people on low incomes or from under-represented groups. As well as industry panels there will be practical sessions to help skill up in data journalism. 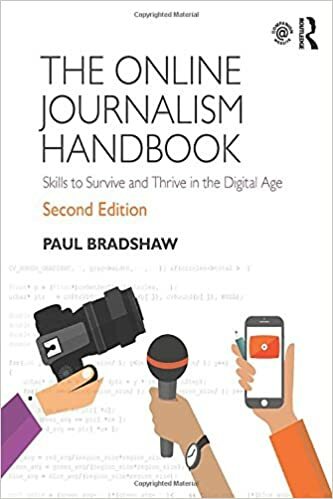 This entry was posted in online journalism and tagged Ashley Kirk, BBC Shared Data Unit, Caelainn Barr, David Ottewell, Leila Haddou, Peter Sherlock, Sophie Warnes on April 10, 2019 by Paul Bradshaw.